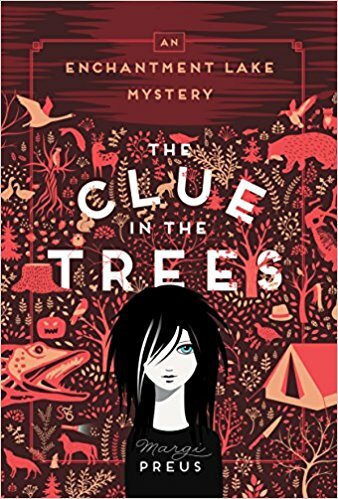 The Clue in the Trees is nostalgic for older Nancy Drew fans and is recommended for mystery-loving pre-teens and young teens. Set in a small Northern Minnesota town, The Clue in the Trees is the story of high school seniors: Francie, Raven and Jay. Francie recently moved into the small town, where she had only summered with her aunts before. She has a reputation as an amateur detective because of the previous book in this series, Enchantment Lake. It is not necessary to read the series in order but there are some spoilers in this book about the first. When the leader of the town’s archeological site, is strangled, Francie tries to follow the sheriff’s advice to stay out of it. However, soon she is involved when her brother becomes the prime suspect. Francie is also given the lead in the school’s play of Antigone. Francie sees some parallels between the play and her life. There are the usual high school rivalries, friendships and dances. The Minnesota lake setting was unusual and seemed almost like a character in the book by the end. Solving the murder is the main plot in The Clue in the Trees. There are plenty of suspects. The clues are fair and not too obvious. However, there are also several subplots in the book. Not all are resolved by the end of the book leaving some loose ends to be untangled in future books in the series. It was disappointing because one of the subplots was more intriguing than the main plot but remained unresolved. One of the twists toward the end also seemed rather unfair. I took off two stars for these issues. 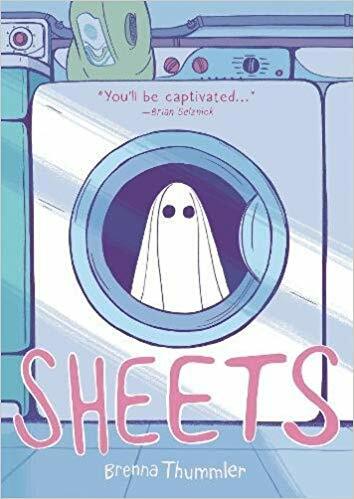 Overall, it was a good, but not great, teen mystery. Three stars. Thanks to the publisher, University of Minnesota Press, and netgalley for an advanced review copy in exchange for an honest review. This book will be published on September 19, 2017.